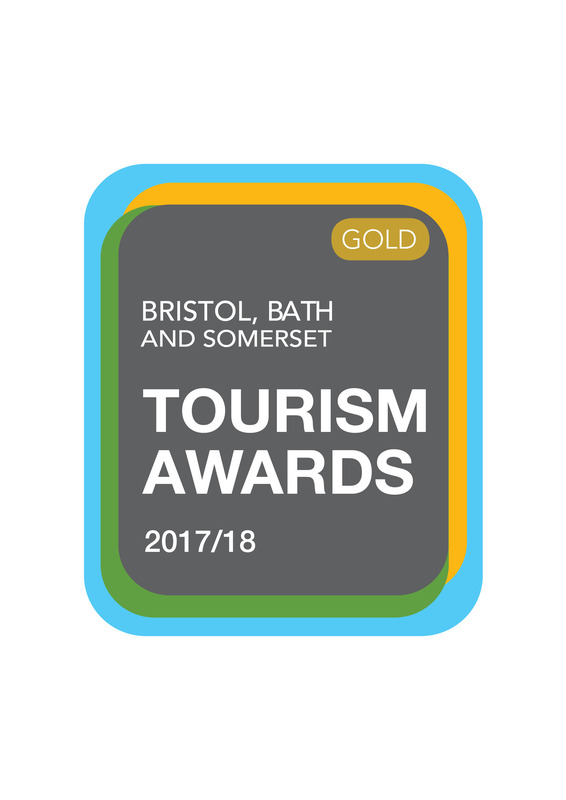 We are delighted to have won a Gold award at the Bristol, Bath & Somerset Tourism Awards 2017/18, in the category of “Bed & Breakfast of the Year”. We were a tad shell-shocked to be honest but after finally coming back down to earth we want to thank everyone who has supported us since opening The Old Stables in 2016 – support from our family, friends, guests and colleagues has been paramount to our great success. We love what we do and to be awarded B&B of the Year for doing something we love is just the cherry on top of the Bakewell Tart ! A capacity audience of the best tourism businesses from across Somerset witnessed 70 trophies being presented to winners at the awards ceremony held on 9th November, 2017. After 6 months of assessing evidence and judging by a panel of experts the winners were announced by Laura Rawlings from BBC Radio Bristol, who was joined on stage by Marcus Trescothick MBE. The winners were all presented with individually crafted hand inscribed awards by Will Shakspeare, from Shakspeare Glass in Langport. Successful businesses in the Bristol, Bath and Somerset Awards will now be fast tracked into the South West Tourism Excellence Awards in February 2018 and then possibly on to the National Visit England Awards later in 2018. Keep your fingers crossed for us!